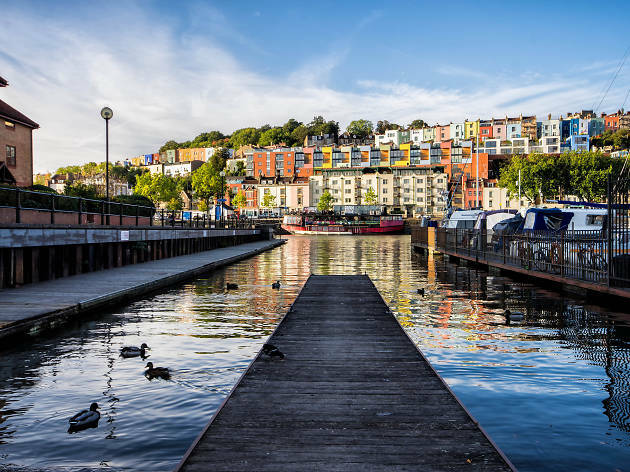 We’re excited to announce we’re now working in Bristol! Bristol has always held a soft spot in our hearts, with a number of our team members having lived and worked there over the years. The city is a vibrant entrepreneurial hub, bursting at the seams with talented people, building companies with ambitious growth plans. Supported by brilliant organisations from The Engine Shed to SETsquared, innovate2succeed and Runway East, the city is one of the best places in the UK to launch and scale a business, and seemed a natural step for us to expand to after London. We want to do our bit to support the South-Western business community through support tailored to your people and culture needs. We’re already working with a number of brilliant companies in the Bristol area, including FD Works and Rise Structures, on everything from designing and executing hiring processes to employer branding and culture workshops (learn more about our services here). We look forward to partnering with many more businesses serious about a culture-first approach. Look out for us at upcoming events, and if you’re interested in learning more about how our subscription-based talent and culture partner approach might be able to help your business, get in touch here.